Unity South’s Social Ministry organizes regular social gatherings for our adult community to nurture relationships and strengthen connections.  The Unity South community promotes an embracing and loving environment by gathering to share fun and adventures. The Social Ministry Team provides fun and interesting ways for people at Unity South to get to know one another in an informal setting. Whether it’s a coordinated trip to a concert, or watching a movie at the church, or playing cards – the Social Ministry Team excels at planning fun get-togethers for the adults at Unity South. Do you enjoy planning for social gatherings and creating passion for participation?